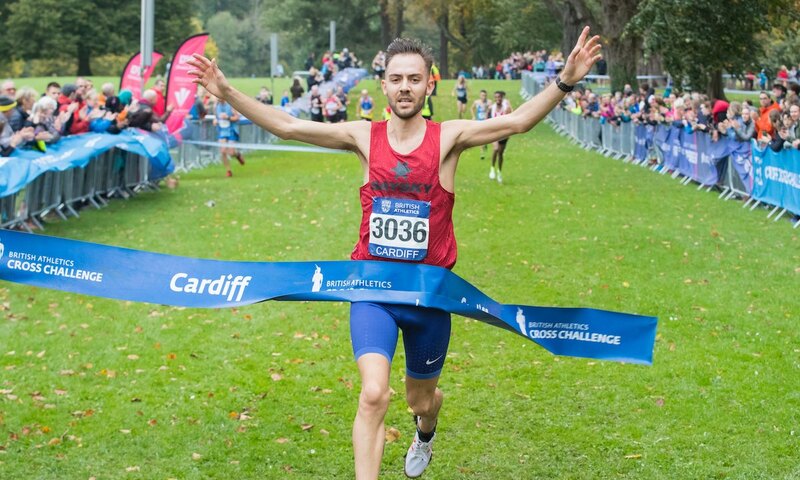 The Welsh athlete discusses his approach to running, family work life, training and his goals for 2019. “To keep it simple, I do what I want,” pretty much sums up Charlie Hulson’s attitude to training and balancing an elite running career with long hours in his family’s bakery. 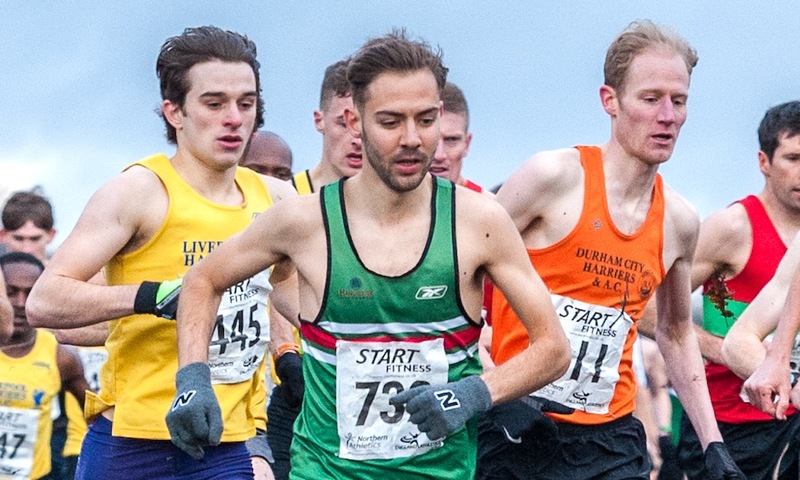 The Liverpool Harrier was dominant on the roads last year, winning 10ks at Telford, Cardiff and Chester as well as posting the fastest leg at the Northern 6 Stage Relays. 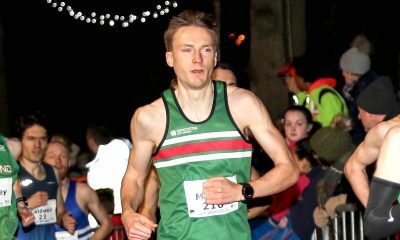 Not content with impressing on tarmac, Hulson also took the Cardiff Cross Challenge title before finishing 17th at the European Cross Country Championships – all the while juggling 5am starts with twice a day training. Although the 26 year-old describes himself as ‘uncoachable’, he has been working with Welsh Athletics’ national coach Chris Jones to find a system that allows for his long hours as well as his strong character. “When I met Chris he didn’t take offence to the fact I do what I want,” he explains. “Instead, he was straight to the point with me and told me coaching is something that won’t work for me. “So instead he advises me and plans sessions specific to what I need and he’s very good at it. I then plan the training around these key sessions and when to do it all. 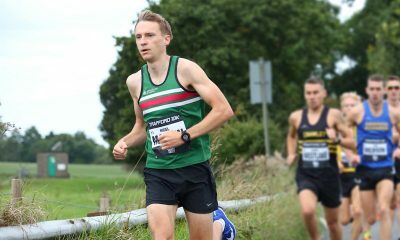 Alongside those impressive 10k victories and European action, Hulson also made his mark over two very different distances last year, winning the Chester Metric Marathon 26.2km and running a superb 14:00 to finish runner up at the Armagh 5k. “Working with Chris worked perfectly last season, which is why I progressed so quickly and was getting back to where I know I can be,” he says. “Sometimes, however, I get the balance wrong, which usually results in my performances suffering for a little while, but I sort it out. “2018 was the first year I’ve really called the shots and done what I believe is best for me. That was also while taking advice from the right people. That new way of working has to fit in around his other work at the family bakery in Mold, Flintshire, which he runs with his dad. The appropriately named ‘Hulsons’ bakery has been in business for 137 years. Rumour has it their pies are the best in Wales! Hulson junior is keen to credit his dad for his hard working attitude to life. “The bakery is a large part of my upbringing, my dad has a completely different work ethic which has transferred over to me,” he says. 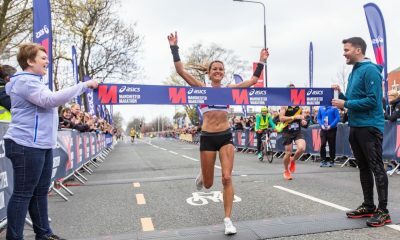 The Liverpool Harrier and former member of the professional Team New Balance Manchester set up is adamant that he performs best by doing things his own way, even if it does get exhausting. “I don’t keep track of hours worked as I think it’d get into my head,” he says tellingly. “Put it this way – I’m late for work if I’m in after 7am. “I’m up at 5-5:30am for a 5-8 mile run at whatever pace my body lets me, which is usually slow in the mornings. “I will work until 4pm at the earliest, but sometimes it’ll be much later. Basically I work until the work that needs doing is done. Charlie Hulson’s training set up – no full time professional athlete life for this athlete. Hulson joined Team NB Manchester on a two year contract in 2015, and, although he was excited to take up the chance to train as a full time professional athlete, it wasn’t for him. “It was a great opportunity but, because of my upbringing I really am all or nothing,” he explains. “If I’m not constantly busy I feel like my body shuts down. I have to be all out, all of the time. The 13:43 5000m athlete always trains alone and relies on his own perception of effort more than worrying about hitting specific times in sessions. “I literally never train with anyone, it’s always on my own and I really don’t mind that,” he says. “I just get it done and don’t get too het up on target times or splits, I just go off feel. Hulson is also very keen to underline the fact that he doesn’t aim for a certain number of miles in his training log for the sake of it. Every run has a purpose with no ‘junk miles’ thrown in to top up the mileage counter. “I don’t believe in weekly mileage,” he says. “I can’t see that doing 100 miles in seven days will make you any fitter than doing 100 miles in eight days. I never aim for mileage on a weekly basis. “That said, in the winter I’ll tend to average 95 miles a week. I’ve found I run well off this exact mileage so I tend to keep it to that. As if those eye-watering runs aren’t fast enough Hulson then adds in speed sessions and tempo runs. It’s clear where his 29:12 and 65:33 10k and half marathon PBs came from, along with his enviable success on the country over the years, which includes an English National Cross Country title and a World Cross Country vest in 2015. Sub-5min tempo runs certainly help when it comes to preparing athletes of Hulson’s calibre for the international stage. He goes into more detail: “On session days I’ll head straight to the track or a road loop. These days are chosen simply when I feel I’m ready for a session, which is usually Tuesdays and Fridays. “There will be one aerobic-based session, such as an 8 mile tempo at sub-5min pace. If I find this comfortable I know I’m fit and it’s a session that will give me confidence. 2019 has already proved a fruitful year for the former Sale Harrier who cut his athletics teeth on the track and country in his younger years. 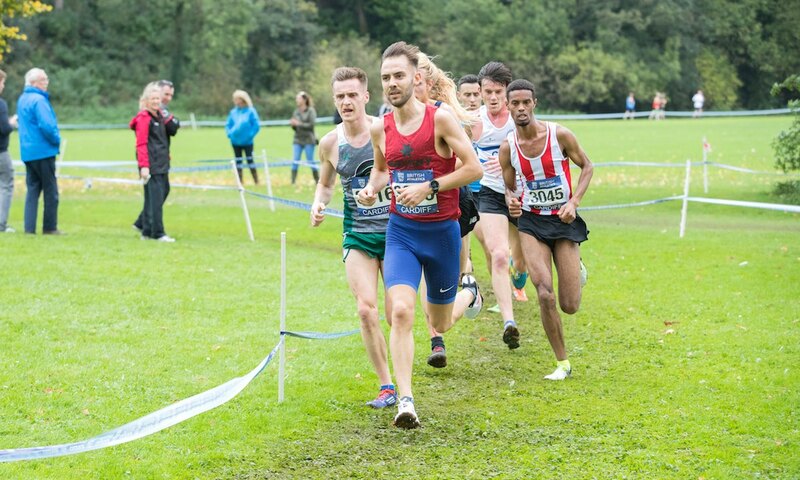 He kicked off his competitive season with a strong run at the Great Stirling Cross Country International, followed by another good outing at the Belfast Cross Challenge race, finishing second Brit behind Sam Stabler. What’s next for the man who is determined to do things his own way?